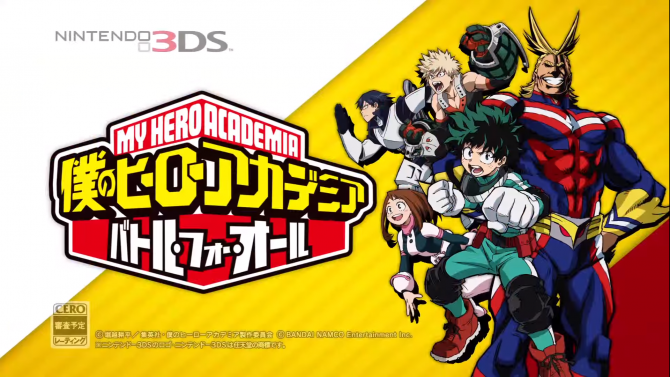 Bandai Namco has shared a couple of promotional videos for the upcoming Nintendo 3DS exclusive My Hero Academia: Battle for All. 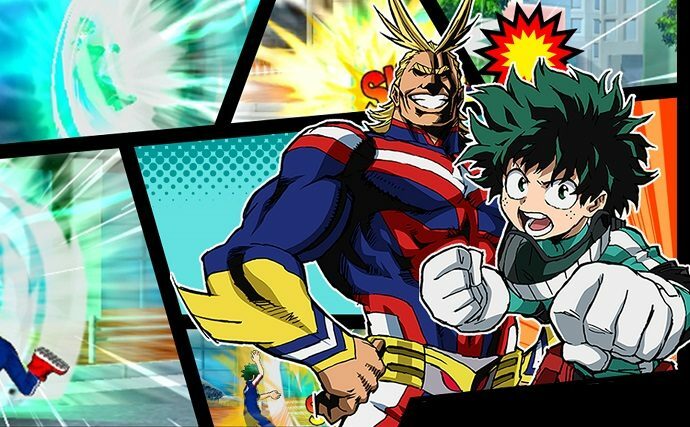 The trailers show that the game will feature action packed, fighting focused game-play, not unlike what we’ve seen in the immensely popular Naruto games. This game does sport a distinctly more comic book like style. There are lots of English phrases here and there in the trailer, so let’s hope for an international release at some point.